You are invited to an open house this Sunday for 8265 Acoma St (See the page for this property above for property details and photo slide show). 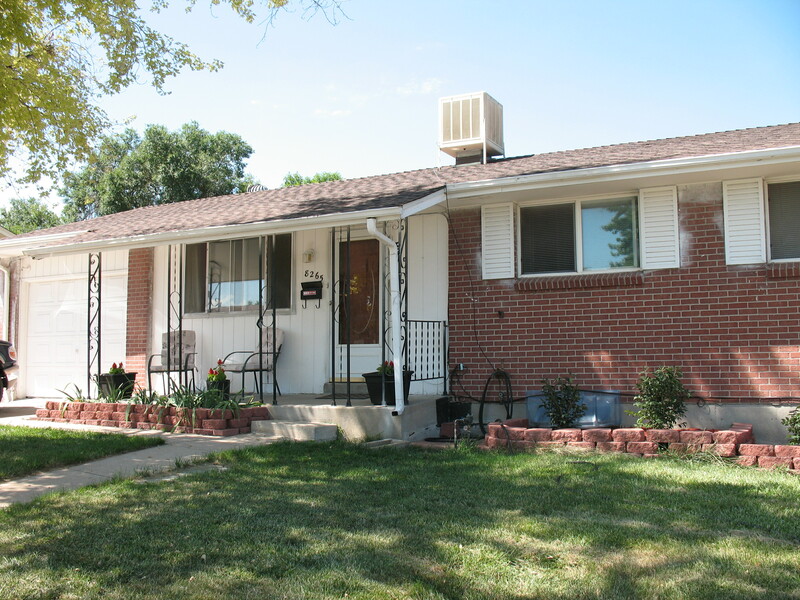 The open house will be Sunday, Sept 1, 2013 from 1:00pm to 4:00pm! Guess the price at which the property sells, and win a $50 Visa gift card (must attend the open house to enter)! See you there! This entry was posted in Featured Listings, For Buyers, For Sellers & Homeowners and tagged 8265 acoma st, denver, denver real estate, home for sale, open house on August 30, 2013 by joanbagwell.